If there’s one thing Pretty Graphs likes as much as graphs it’s maps. Maps are a great way of visualising data and help us to see. 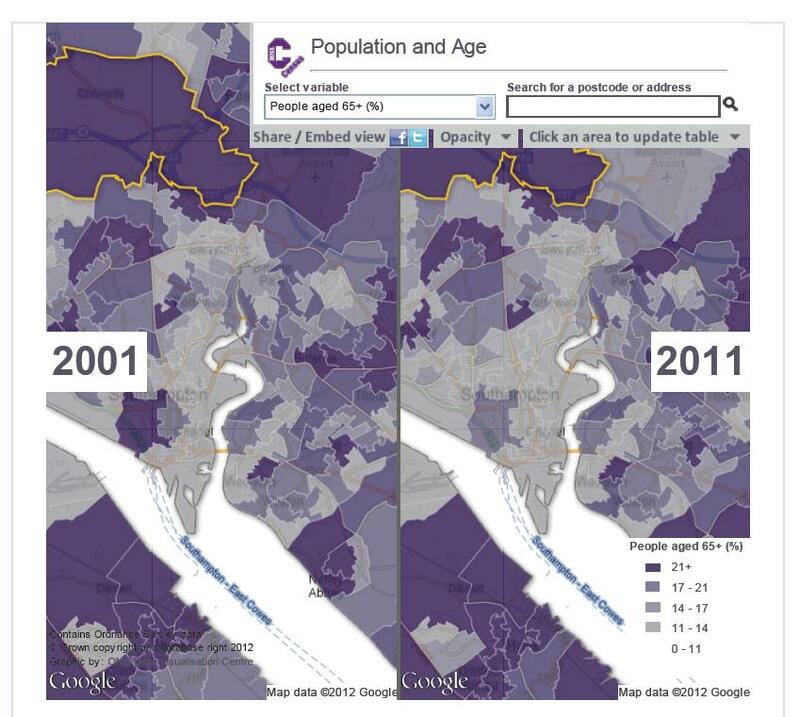 Take this map of population density in my beloved city of Southampton, based on data from the 2001 and 2011 census. At first glance it looks fairly similar, but taking a closer look at the area around the town-centre (the area just to the right of the highlighted area) it seems that population density has increased dramatically between censuses. The main reason for this can be seen on the ground. Walking immediately south, or South East of the CBD you find yourself among many recently built high-rise apartment blocks where once there had been – and to an extent still is – a maudlin mixture of old warehouses, derelict nightclubs, lorry-parks, and an abandoned school. This was the kind of inner-city imagined by the Sci-fi author Clifford Simak who in the 1950s takes America’s rapid suburbanisation to it’s logical conclusion – the death of the city. 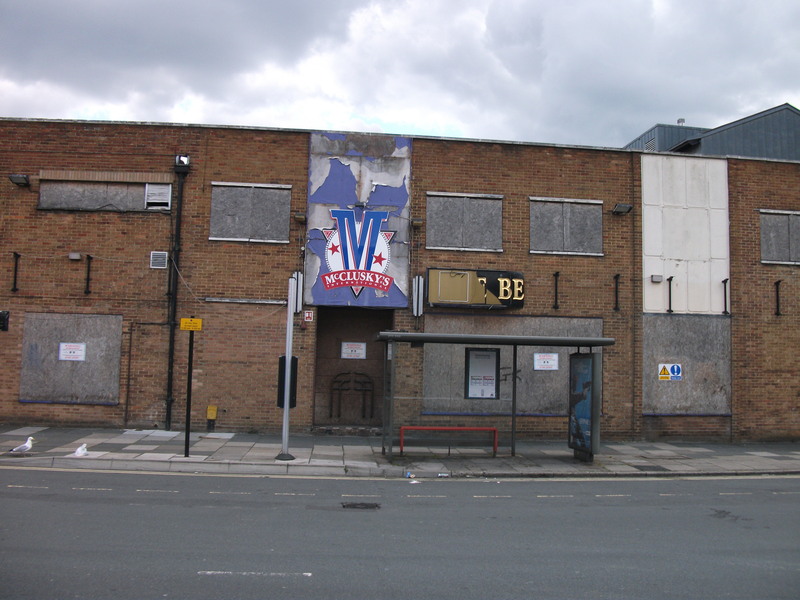 One term which was used to describe the kind of urban decay which continued right up until the late 1990s was ‘donut city’ – a city hollowed out with no centre, but then something happened. Green-field building came to a sudden halt, possibly due to changes in planning practice, and developers turned to the city once again, building not low-rise suburban homes, but high-rise apartment blocks. Who lives in these blocks? 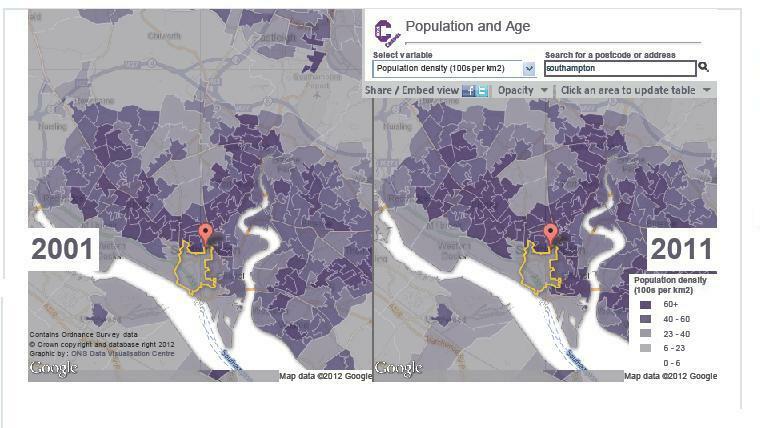 Well, according to the Census data for the areas of interest it isn’t people over 65, and it’s not people aged under 15, both of whom make up a low proportion of the population of the central areas. This is perhaps not surprising as high-rise apartments are unappealing to both the elderly and families; For the elderly they are difficult to access, whilst for families they lack space and access to amenities. The location is also far more likely to appeal to the young, who want to live, work and play in the urban centre. From a sociological perspective there has been much said on the impacts of high-rise living in terms of community. Indeed, it was reported in one building in the area that there was an issue with some residents not disposing of their rubbish responsibly causing concerns about rats – a small issue perhaps, but illustrative of the difficulties arising with these developments. Whereas the higher percentages of over 65’s in East and West of the city, as well as the urban periphery seem more-or-less unchanged in 10 years the core of the city, which had a much lower proportion to begin with seems to have seen a reduction in the percentage of this age group. 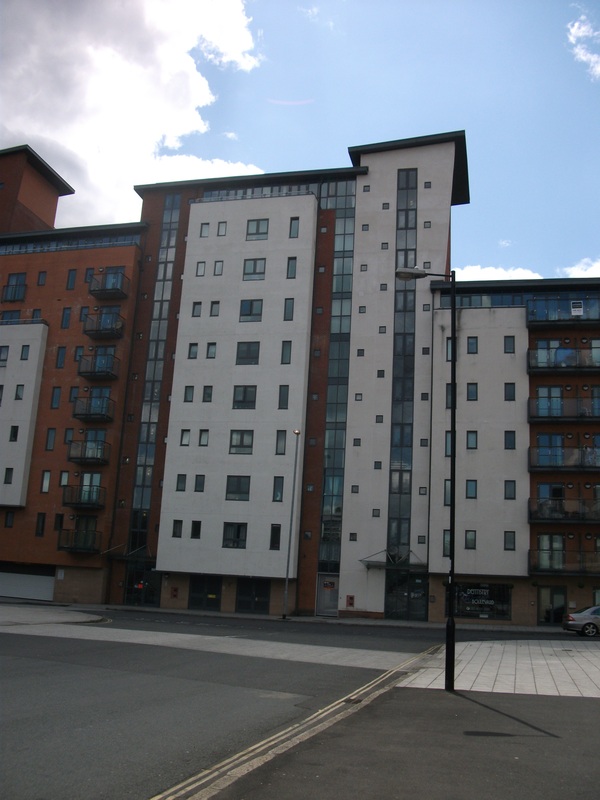 It appears that two cities emerging; one East of the river Itchen which is older and suburban and another based around the urban core which is much younger, typically childless, and living in high-rise apartments. All this from a few maps!